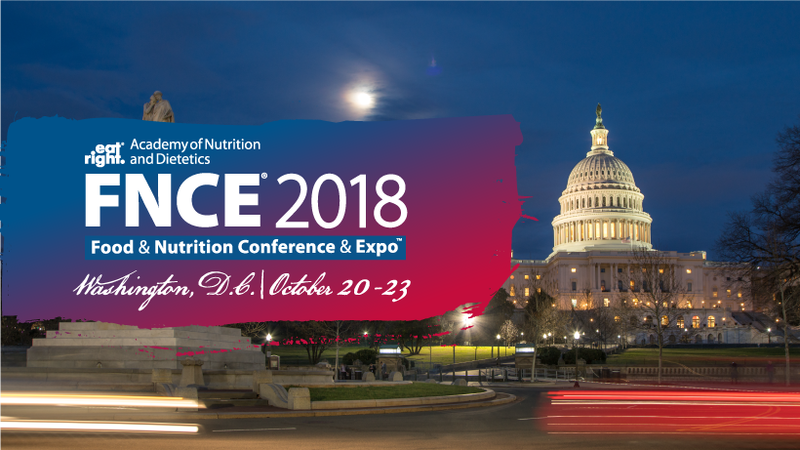 Download the following social media assets, web banners and print advertisements to help spread the word about the 2018 Food & Nutrition Conference & Expo™. 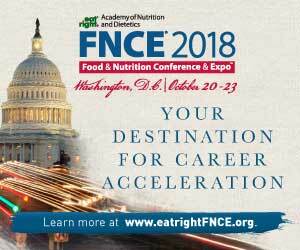 All advertisements are half-page ads. 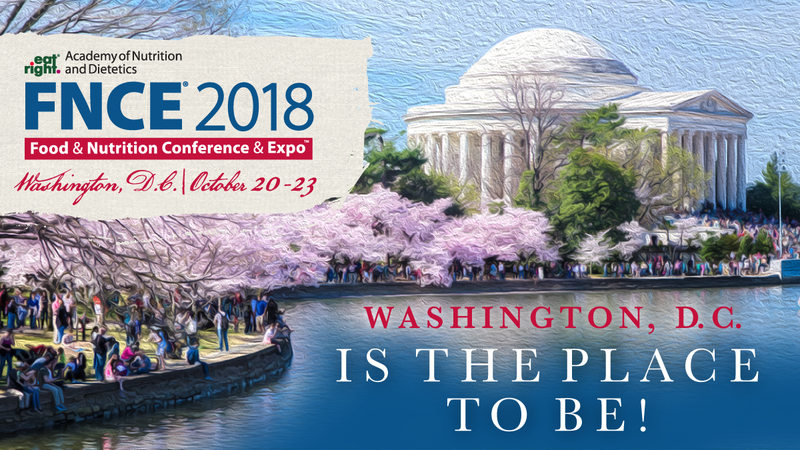 Shareable “Washington, D.C. Is The Place To Be” asset. 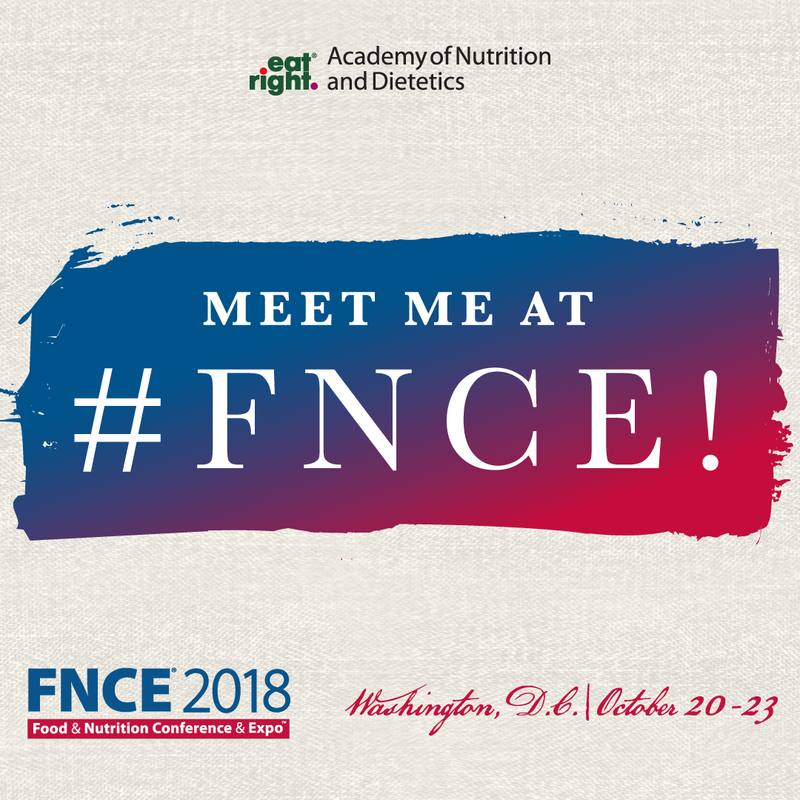 Shareable “Meet Me At #FNCE!” asset. 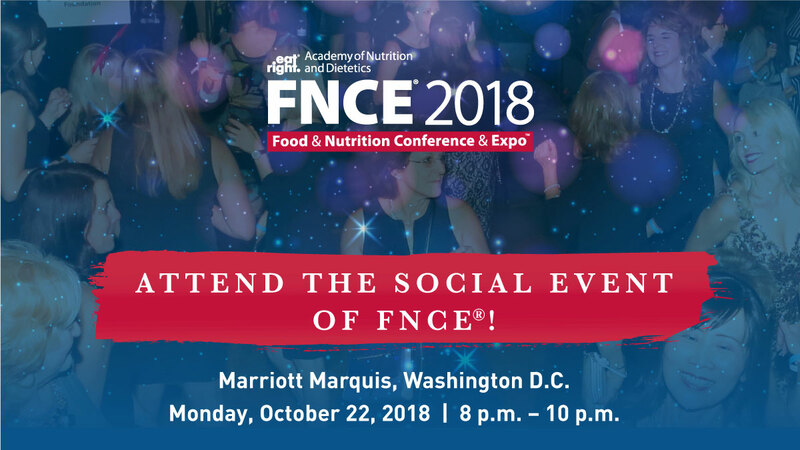 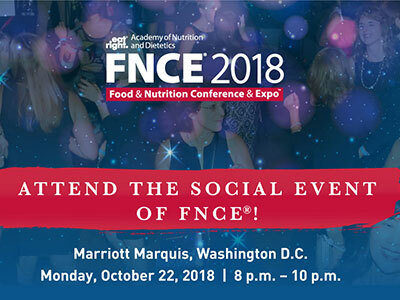 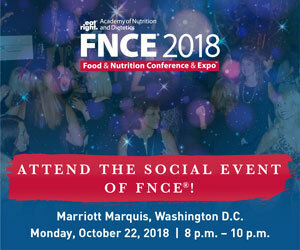 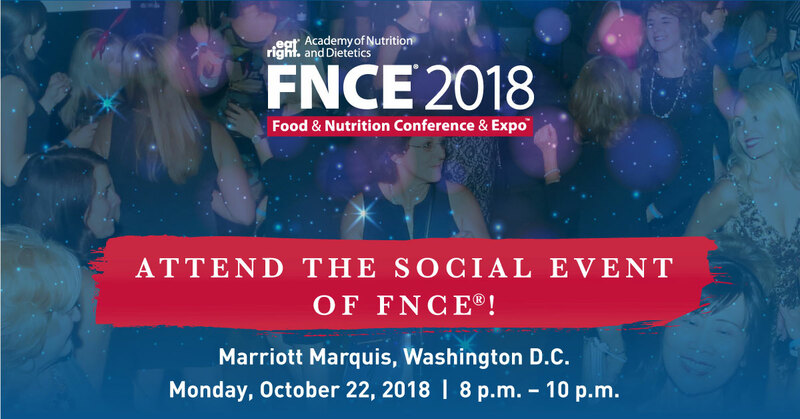 Shareable “Attend the Social Event of FNCE®” asset. 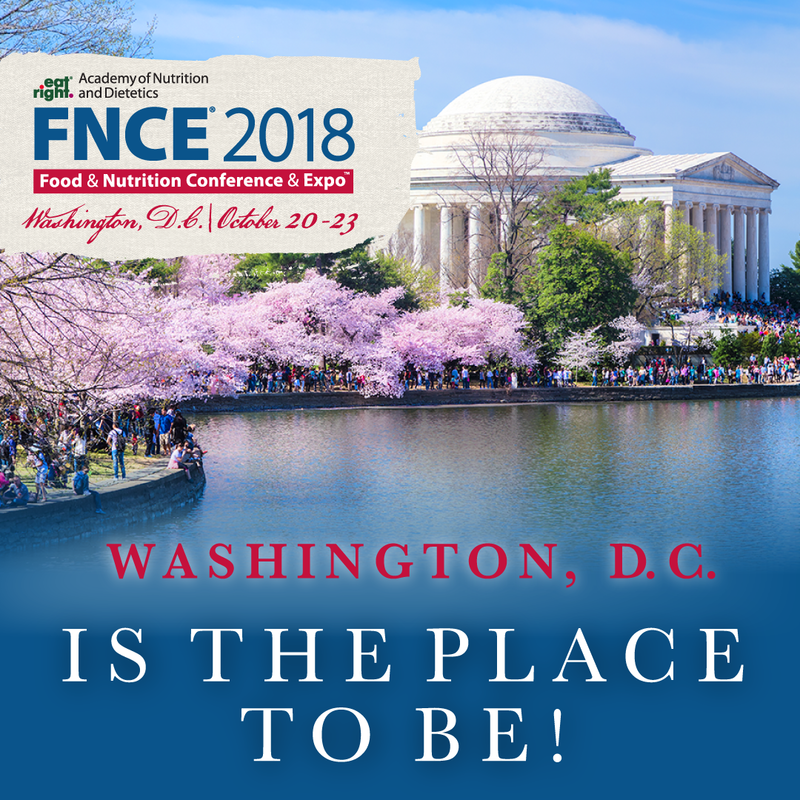 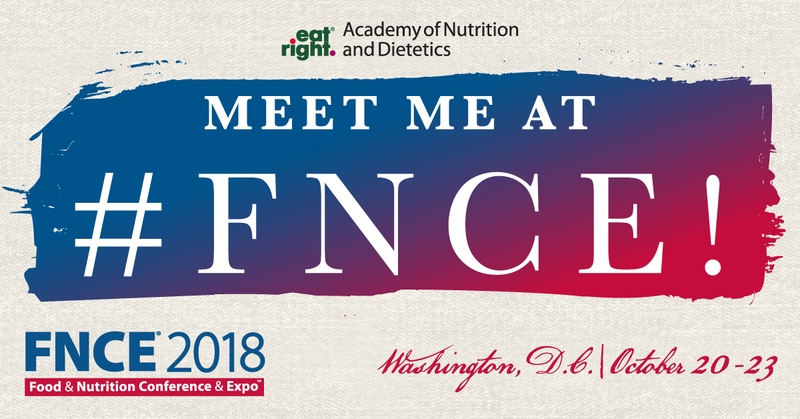 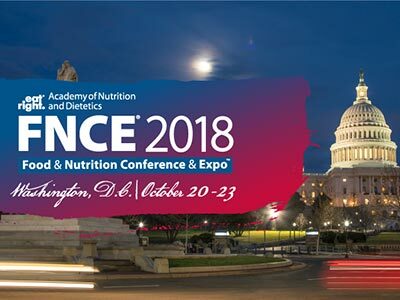 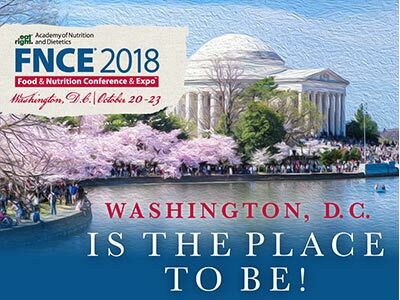 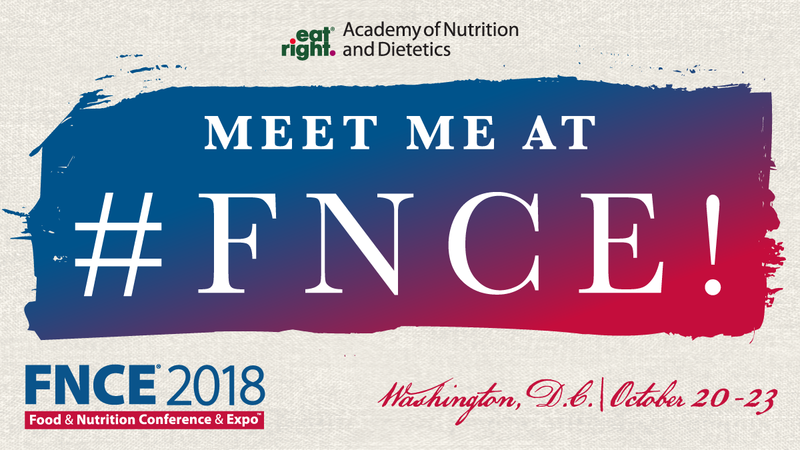 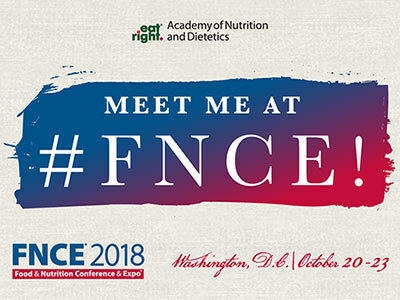 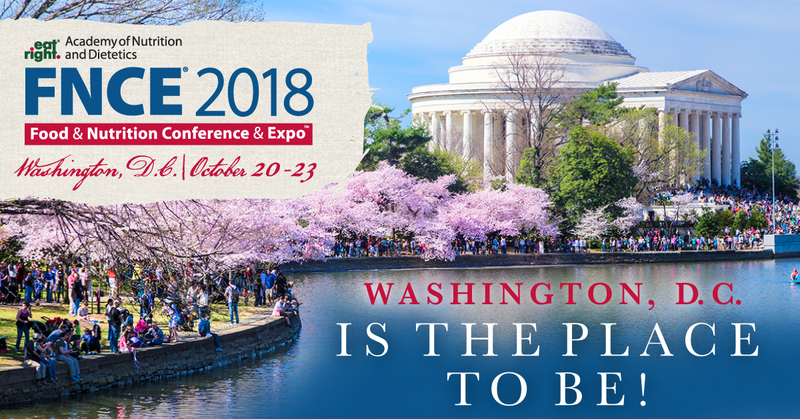 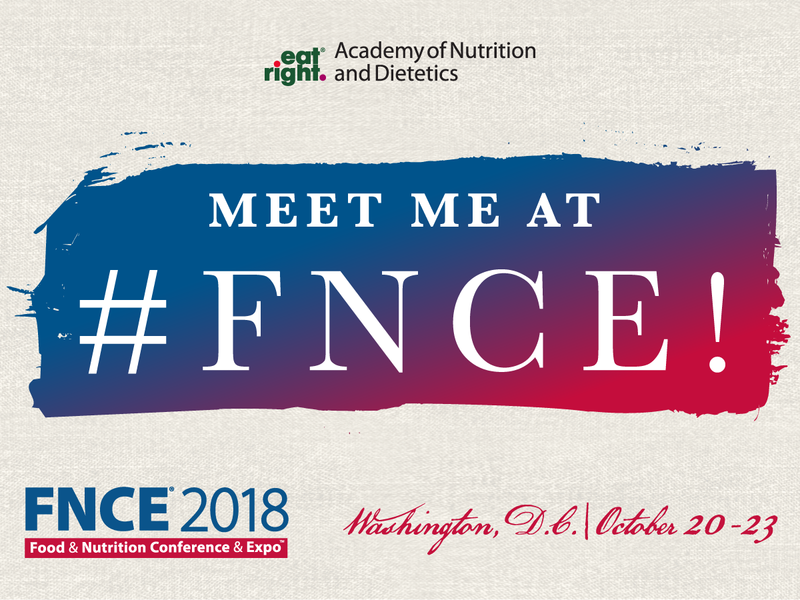 Shareable FNCE 2018 Facebook Cover asset.